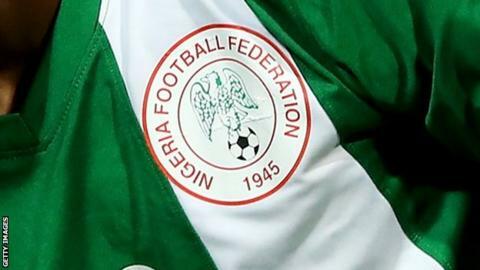 Ghana Premier League outfit, Accra Hearts of Oak has officially announced the signing of Manaf Umar on Wednesday. 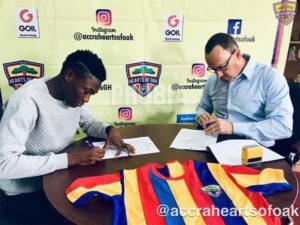 Manaf Umar signed his first professional contract with Accra Hearts of Oak from Auroras .The midfielder has signed a long term deal with the senior team. Manaf becomes the 9th player to have joined the Phobia family under Coach Kim Grant.